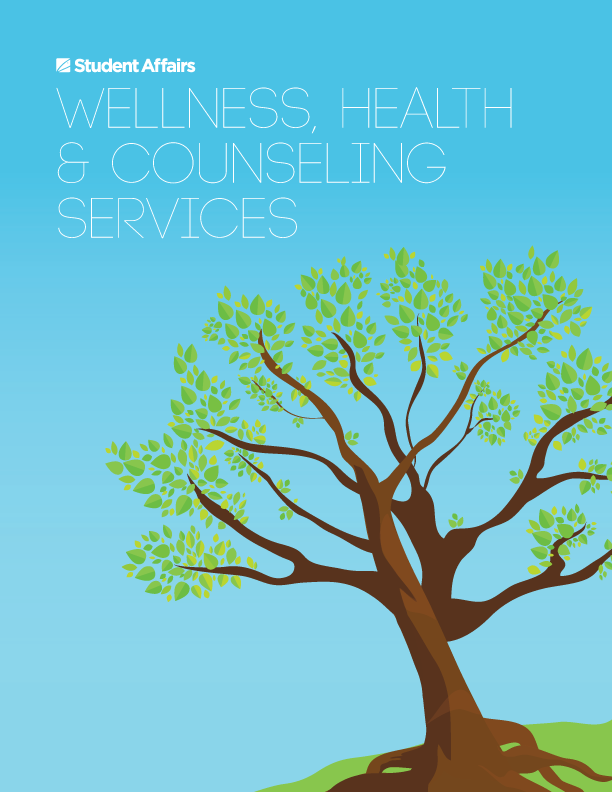 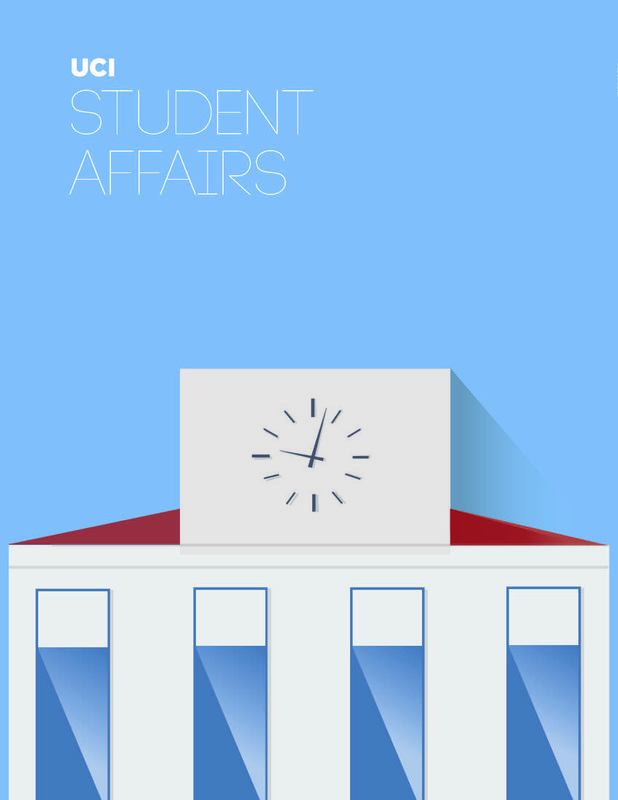 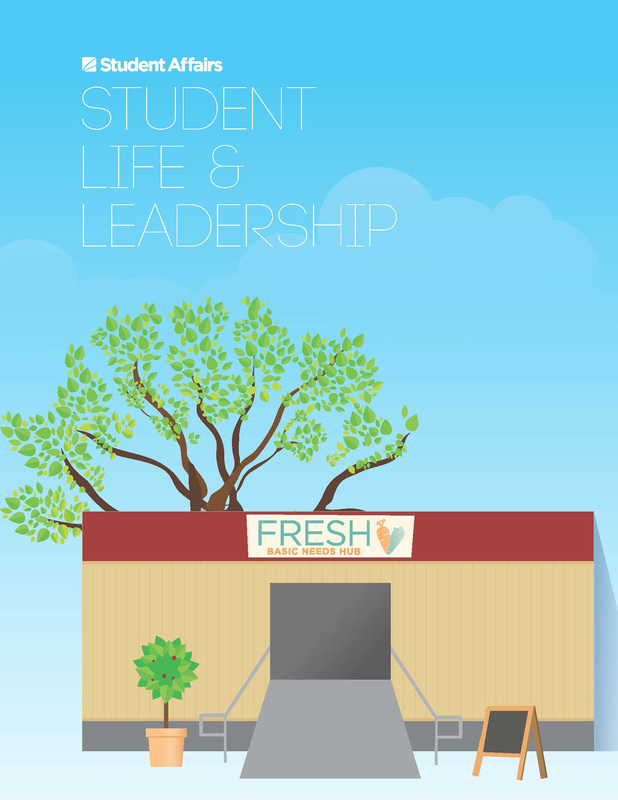 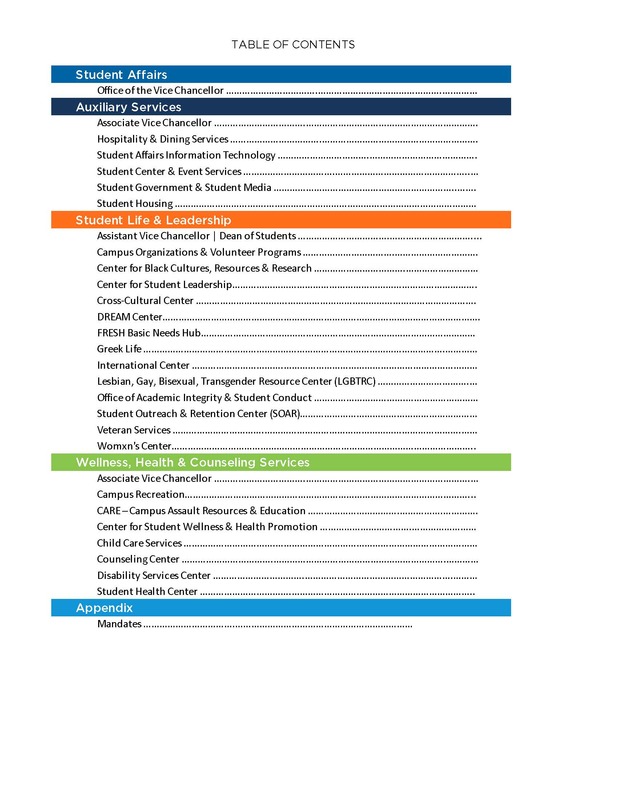 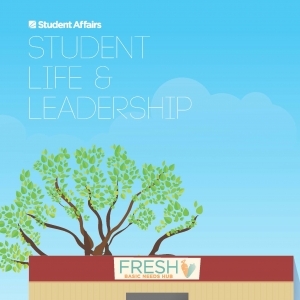 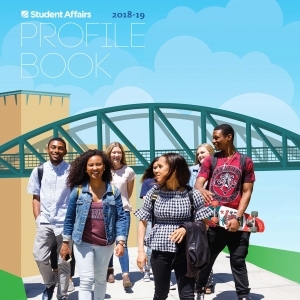 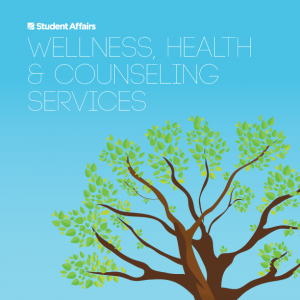 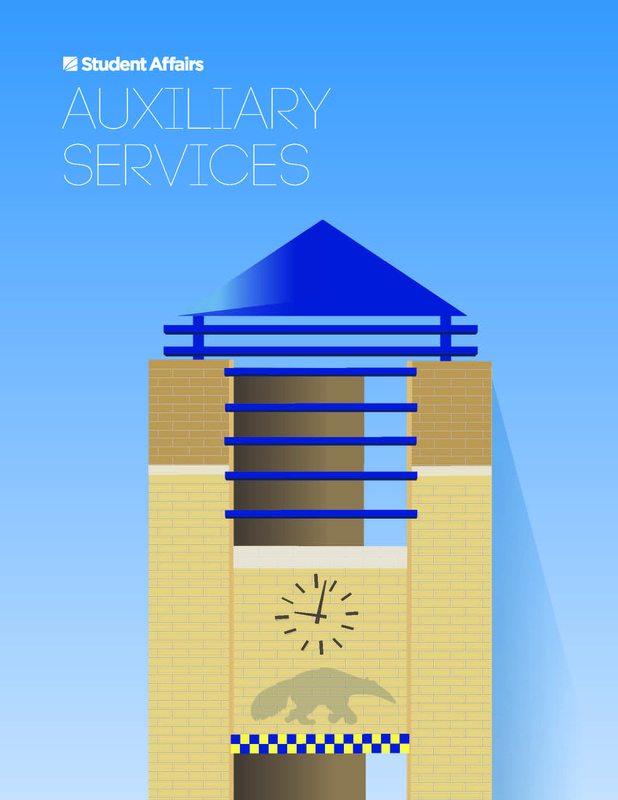 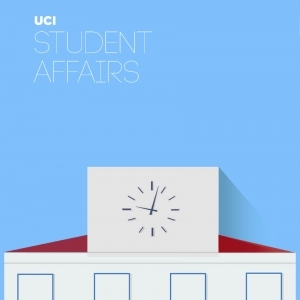 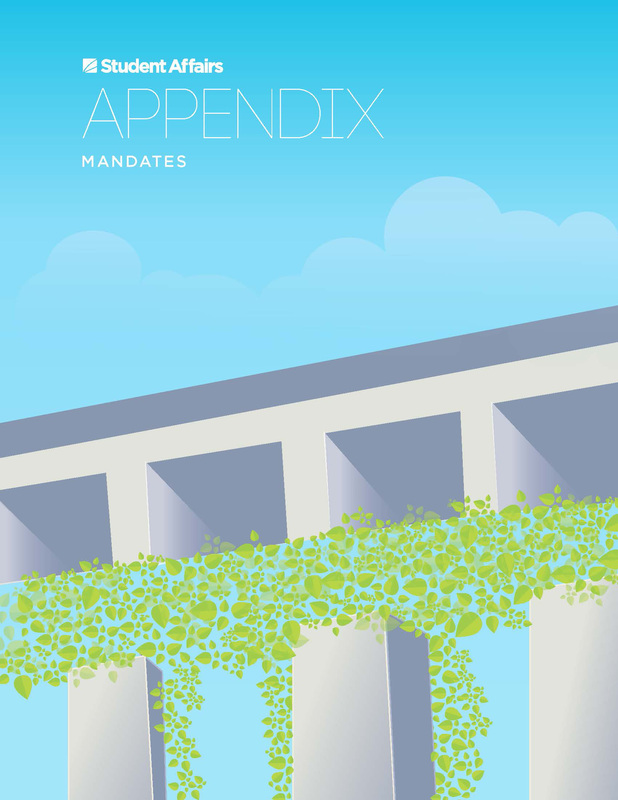 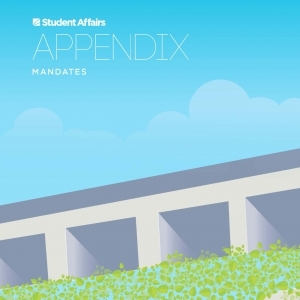 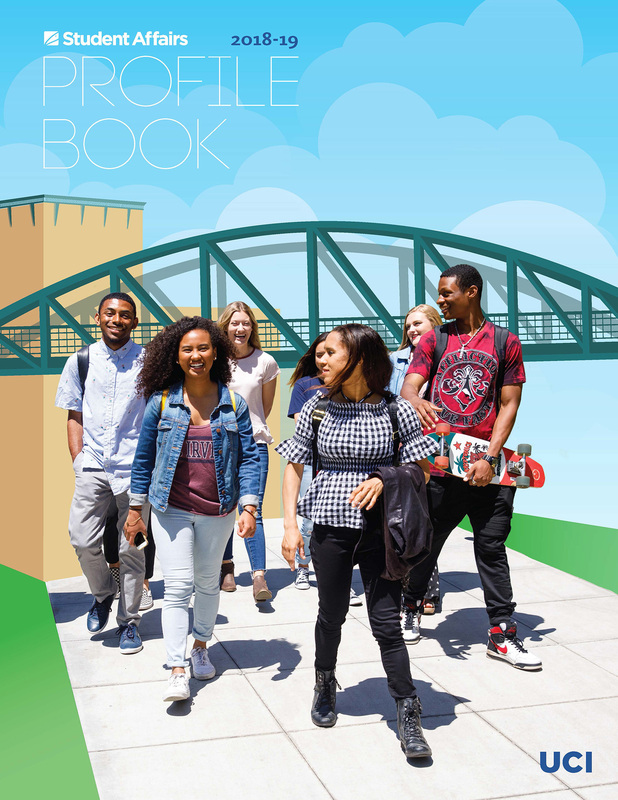 The Student Affairs Profile Book provides a comprehensive overview of UCI’s Division of Student Affairs. 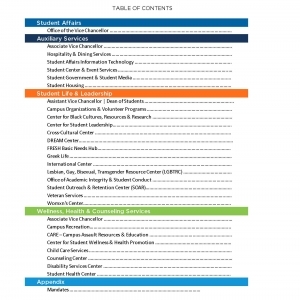 Arranged by management clusters under associate and assistant vice chancellors and their respective departments, it is a valuable reference outlining department missions, visions, services, organization, functions, goals, achievements and student learning outcomes. 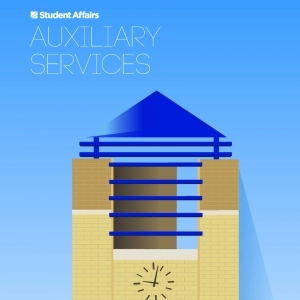 The book is produced annually by the Office of the Vice Chancellor, Student Affairs.